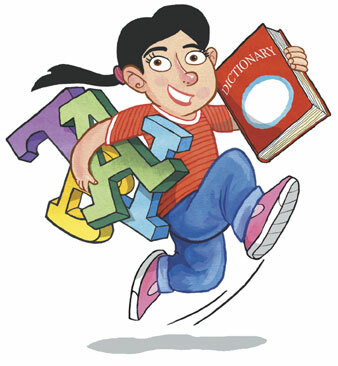 - Find and buy a good dictionary because dictionary is the best friend to help you understand meaning of the new words. - Set up a habit to learn vocabulary everyday, every where, any time. - Don't learn too many words in a day. You will feel tired and bored after few days. 5-10 words a day are enough. - Reading is a good way to learn vocabulary. Take note all new words and learn them. - Listening is a good method to learn vocabulary. Copy listening mp3 to your cellphone, mp3 players, etc ... and listen to them anywhere, any time. - Test your vocabulary you have just learned to refresh your memory. Remember that the more often you read, listen, and speak a word, the longer you remember it.